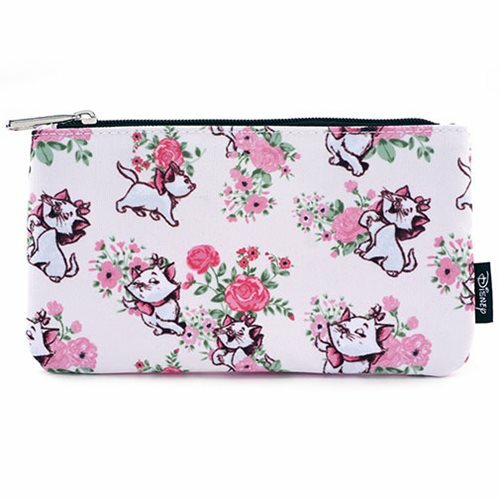 Whether it's holding pencils, make-up, or doubling as a clutch, this Aristocats Marie Floral Print Pencil Case is sure to be handy! You can even pair it with the matching backpack (sold separately)! The printed nylon pouch measures about 8-inches wide x 4 1/2-inches tall.